Denon and Marantz have expanded the release of their IMAX Enhanced firmware update to additional devices. The upgrade initially launched on the Denon AVR-X8500 AV Receiver and the Marantz AV8805 Pre-Amplifier/Processor back in November. "IMAX Enhanced has been building impressive momentum since its introduction in late 2018," said Brendon Stead, senior vice president of product development and engineering at Sound United. "Additional A/V partners, content and distribution are all the traditional signs the format is being enthusiastically adopted. The great news for early adopters is Denon and Marantz, the only home theater supplier to do so to-date, already offer fantastic AVRs that deliver the IMAX Enhanced experience. So, if you want the magic of the IMAX experience in your home theater today, you'll need either Denon or Marantz gear. However, making the technology available on only flagships isn't what we're all about. We know enthusiasts want this technology available to them as early as possible, which is why we promised to expand the IMAX Enhanced product lineup. Today, I'm happy to say we executed on that promise, and owners of several more premium Denon and Marantz products are now IMAX Enhanced. Enjoy!" 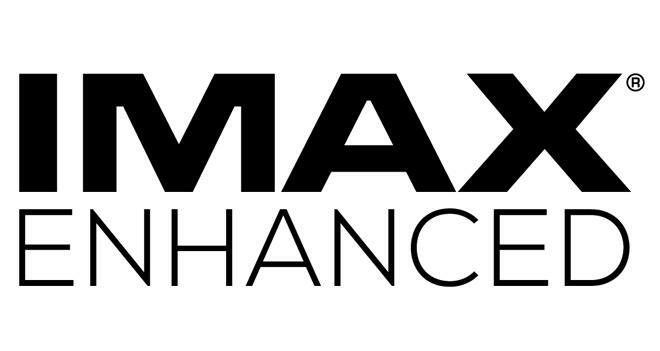 The IMAX Enhanced certification & licensing program is designed to offer premium 4K HDR and immersive audio performance across home theater gear and content. To receive IMAX Enhanced certification, AV receivers need to meet a specific set of audio and video performance standards determined by IMAX and DTS engineers and leading Hollywood technical specialists. As part of the firmware upgrade, the eligible receivers will add support for IMAX Enhanced audio mixes. These proprietary tracks use a special variant of the DTS:X codec and feature specific adjustments for the home theater based on how the IMAX theatrical sound system operates. For our first impressions on IMAX Enhanced audio via a Denon receiver, be sure to check out Josh Zyber's series of articles on The Bonus View.